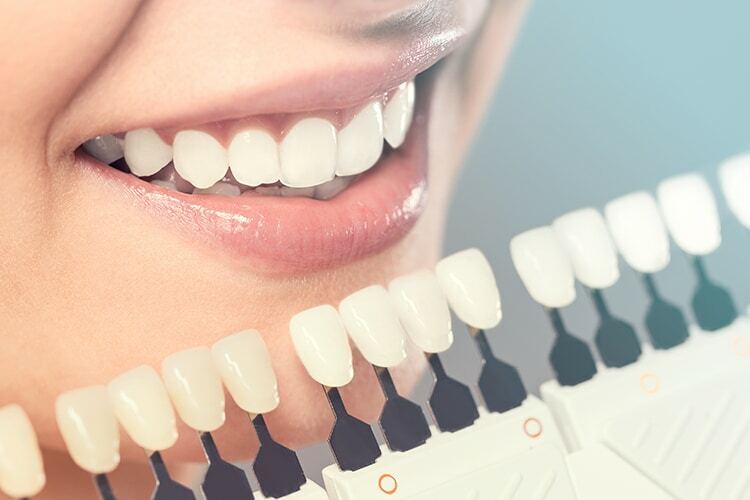 At our office, we offer a comprehensive package of dental services and procedures. Dr. Brandau is dedicated to continuing his education and keeping up with the latest trends and technology in dentistry. We are always welcoming new patients, so do not hesitate to contact our office today and schedule an appointment. 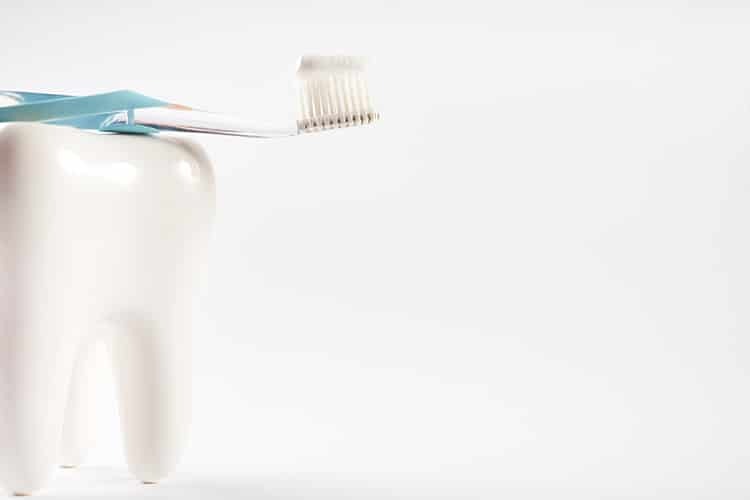 Preventative dentistry enables you to prevent dental issues and even general medical issues. CEREC one-visit crowns give you functional and natural-looking results in just one visit. Your mouth involves a variety of components that must work correctly together for optimum function. Complete and partial dentures might be an excellent tooth replacement. Experiencing sensitivity to hot and cold, or severe pain or throbbing? You may need endodontic therapy. Periodontal disease, also known as gum disease, occurs when plaque and bacteria develop in your mouth. 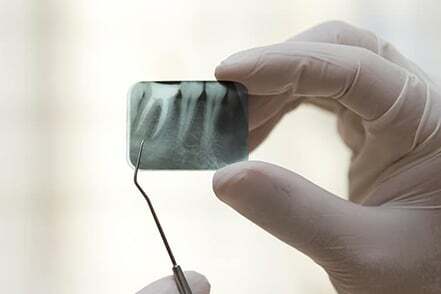 Tooth extractions are dental procedures often bear feelings of fear and uncertainty. 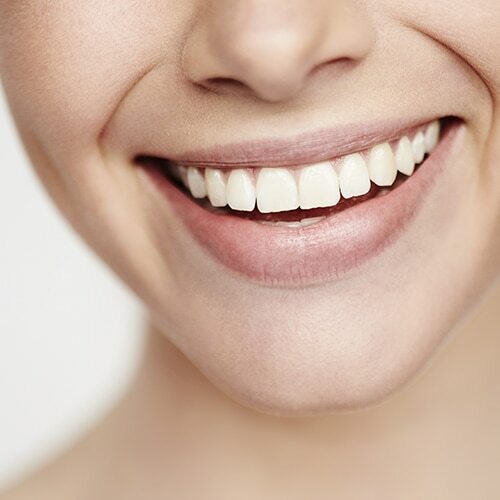 Let Dr. Brandau and his caring team improve your smile with effective cosmetic dentistry solutions.